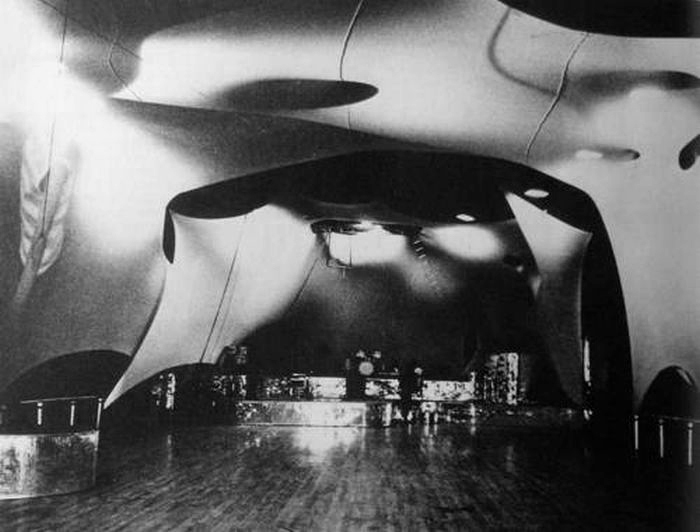 Few nightclubs exemplified the excesses of the drug-fueled ‘60s like the Electric Circus. Trapeze artists, mimes and jugglers illuminated by pulsating strobe and black lights created a psychedelic atmosphere; predictably, the Circus became the club of choice to smoke pot and drop acid. But the Electric Circus also presented a powerhouse array of rock bands, many of who would become superstars: Sly and the Family Stone, Dr. John, Deep Purple and the Allman Brothers Band all played the Circus early in their careers.